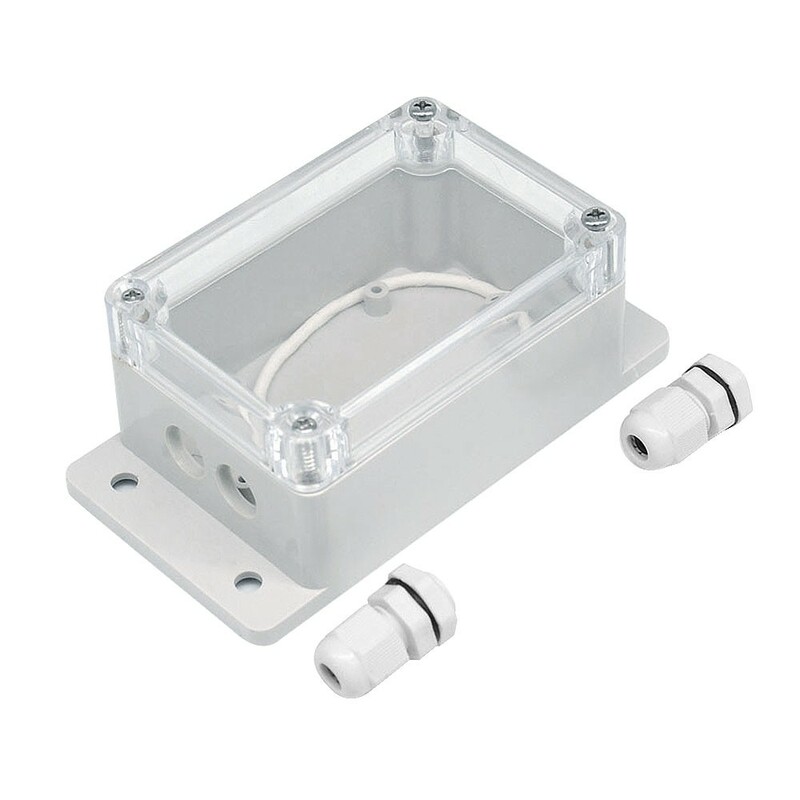 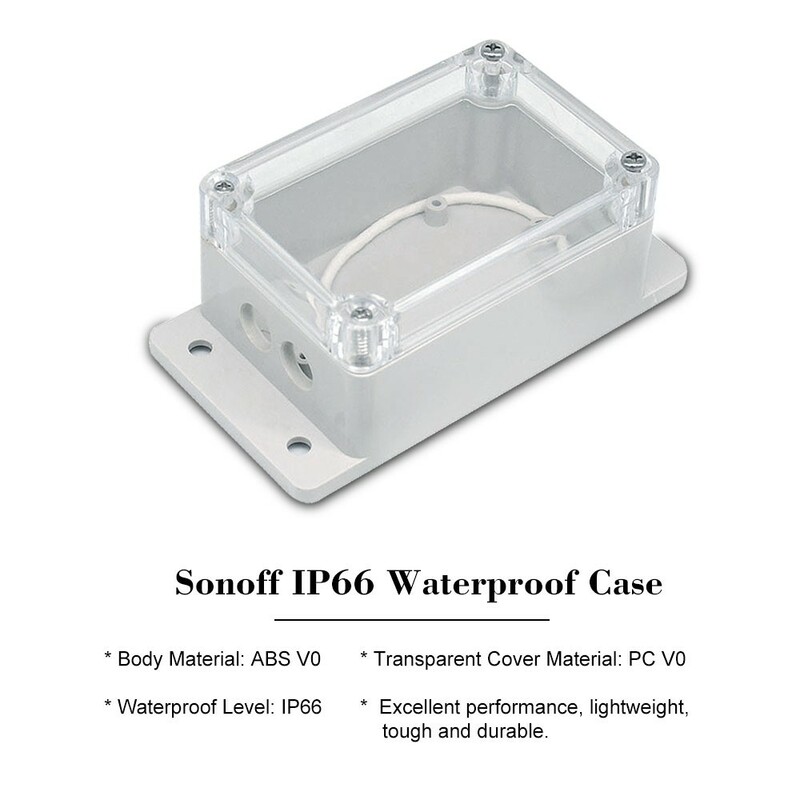 *Sonoff IP66 is a high-quality waterproof case. 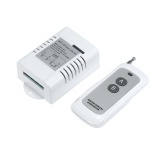 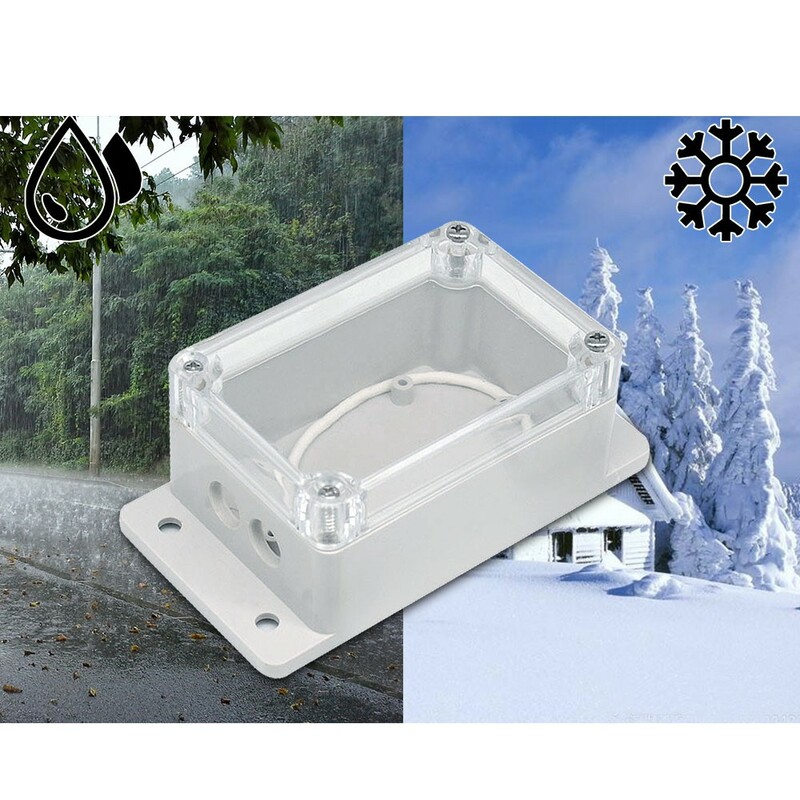 *Once it snows, your Sonoff model will get wet and burnt. 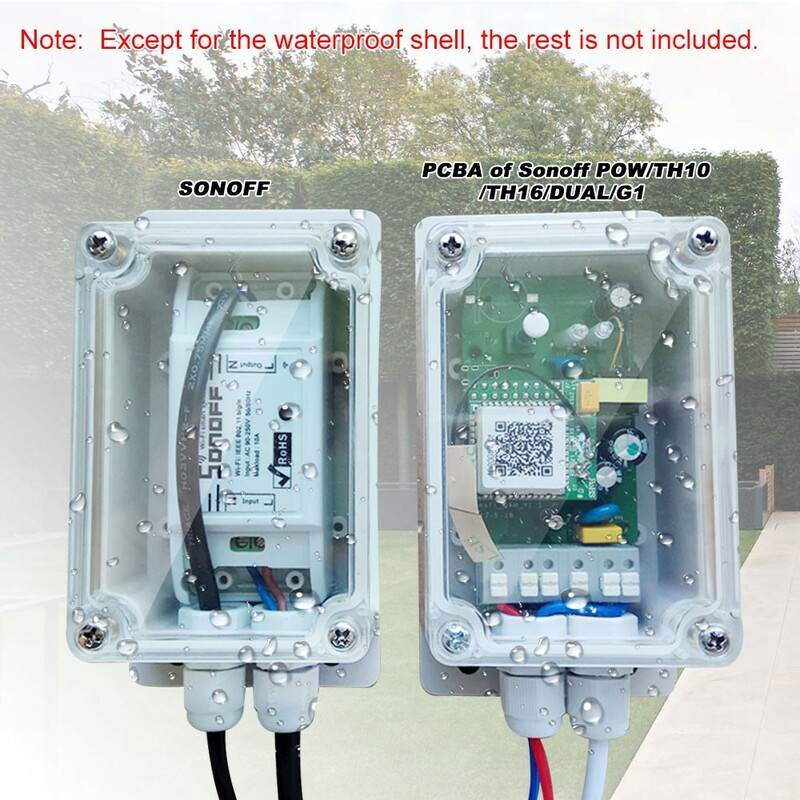 So it's a necessary for Sonoff items. 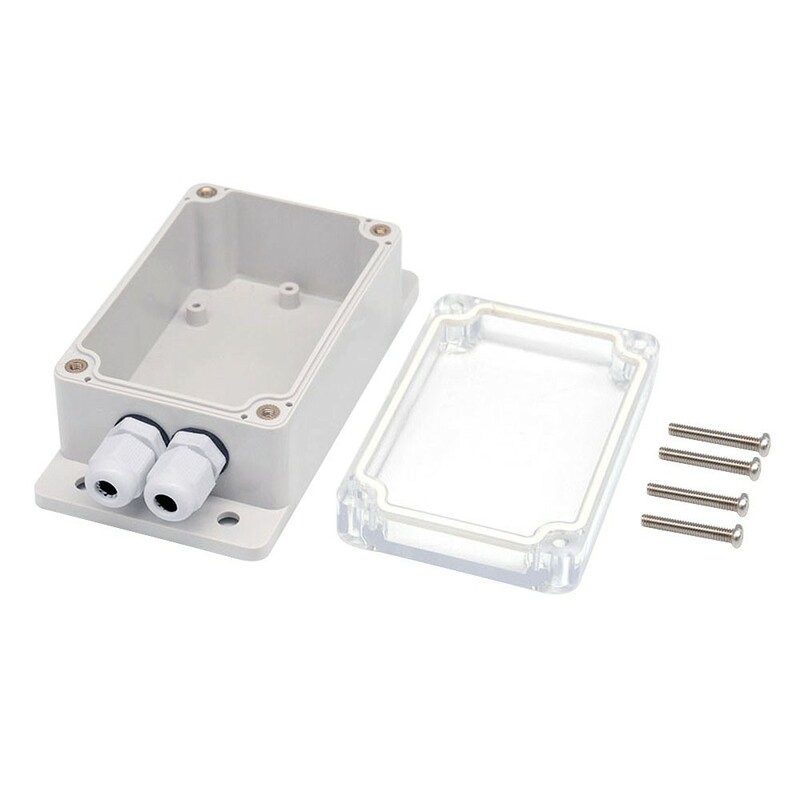 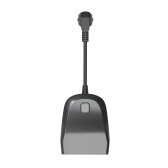 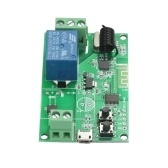 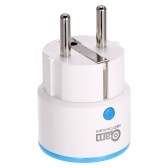 *Can be used with Sonoff Basic/RF/Dual/Pow in the underwater environment. 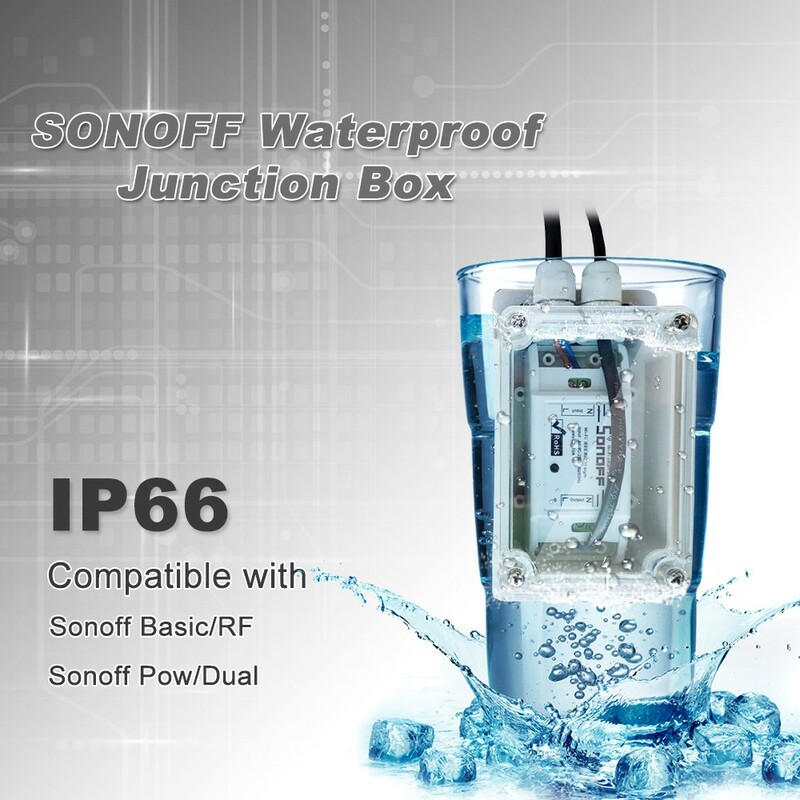 *The waterproof level of the waterproof box is IP66, more convenient to use during raining days. 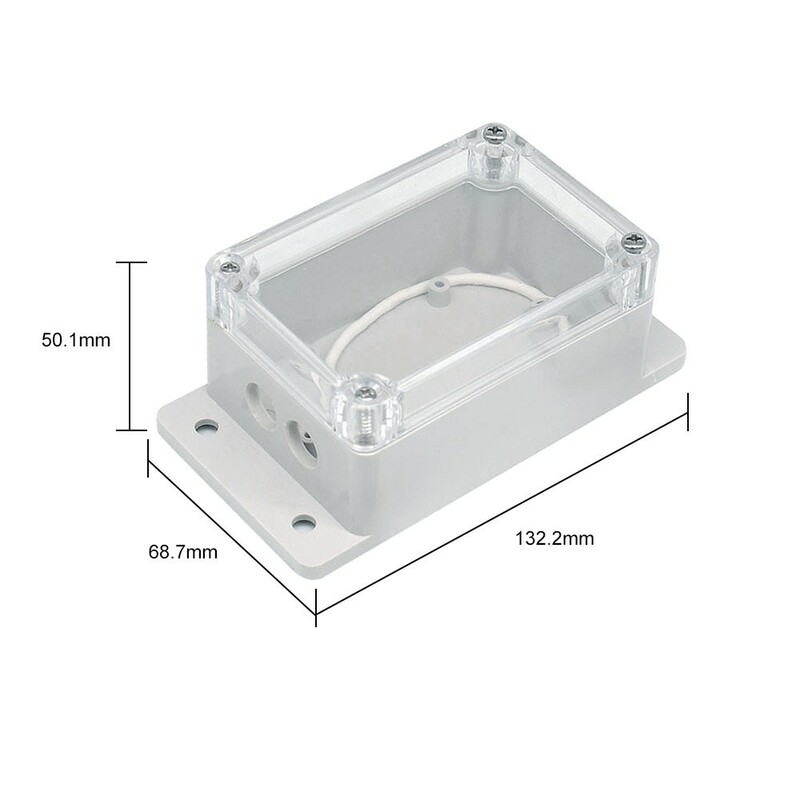 *Made of ABS, PC with excellent performance, lightweight, tough and durable. 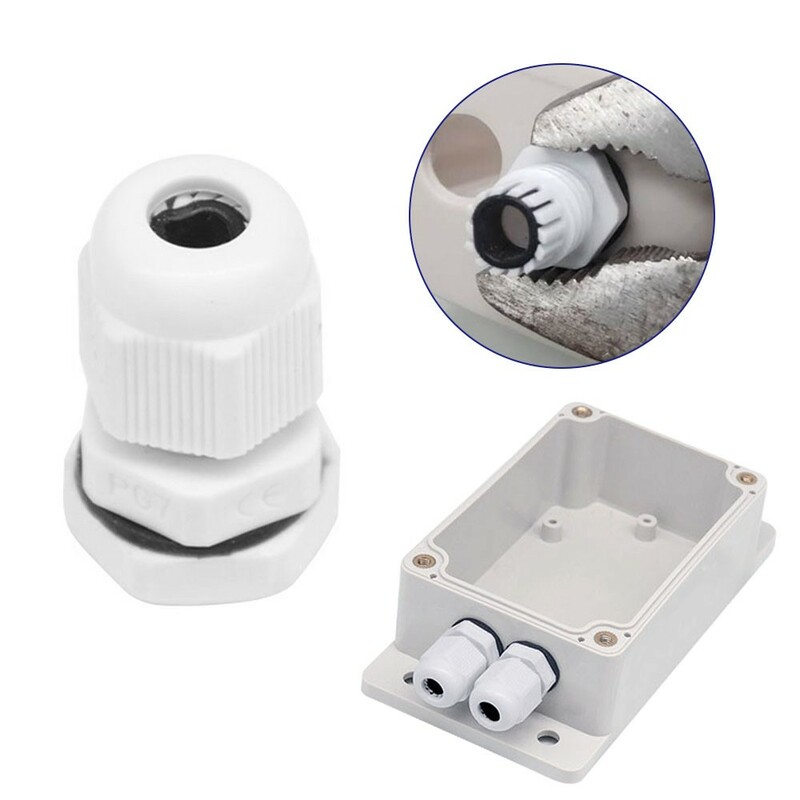 *Easy and convenient to install and use to control your Christmas tree lightings or other needed water-resistant situations. 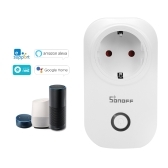 A Sorry, it does not support,thanks .